Inspiring Entrepreneurs – The Autumn 2015 conference from the Chartered Institute of Marketing was held on a sunny day in November at Anglia Ruskin University in Chelmsford Essex. To assist many of our software development and mobile app clients, which are owned by ‘entrepreneurs’, we are sharing some interesting tips learned on the day. The event commenced with a keynote from strategic marketing authority Professor Malcolm McDonald. He said “marketing is integral to business strategy not an after-thought” meaning every boardroom needs to include a marketer! McDonald, at 78 years old, is full of energy and keen to share his wisdom. 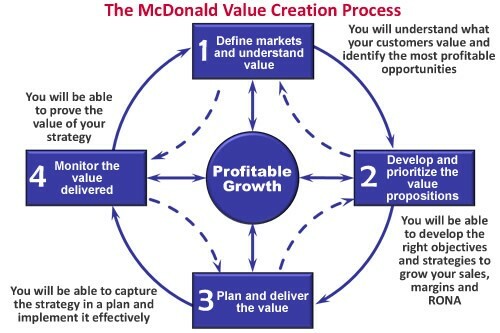 Here’s quick tour of the McDonald Value Creation; 4 Steps that any business can follow to create infinite value for your customers and a healthy business profit! Step 1. Define markets in terms of needs rather than products and understand value. This includes: mapping the market segmenting at key decision points – rather than by demographics – after all not all people living in the same street behave the same way! 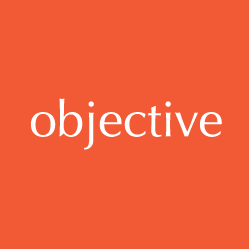 And understanding your customers’ needs by applying a SWOT analysis at the segmented level. McDonald stressed that a SWOT at a business overview level is pretty useless – you need to drill down into the market segment data to identify the most profitable opportunities. Step 2. Prioritise your segments. The idea is to score your segments for marketing attractiveness, ie: the most profitable segments on a scale of 1-10 and then relate these to the business strengths and talents (again 1-10) to achieve an aggregated score. From this exercise it will be more obvious which market segments you should be developing objectives, strategies and value proposition for. McDonald eluded to the four components of a value proposition: functional (e.g. improving productivity), reducing cost, avoiding cost and emotional (e.g. improved trust and reliability). Step 3. Create your plan and deliver it! Focus and plan to win in the best one or two segments decided in Step 2. Set few priorities, involve your team and don’t try to be all things to all people. Step 4. Control and Monitor the value delivered. It’s down to each business to decide what needs to be measured. Here’s some ideas to provoke thought. What needs measuring? Why and when? How frequently? By whom? Reported to whom? At what cost?